If you live in a region, where you have trees in your garden that change their foliage during the autumn months then it is very likely that your backyard has the most stunning look throughout that season. The vibrant colours of autumn give great features to your garden and a tree or shrub in magnificent colours will likely to draw you out to the garden. 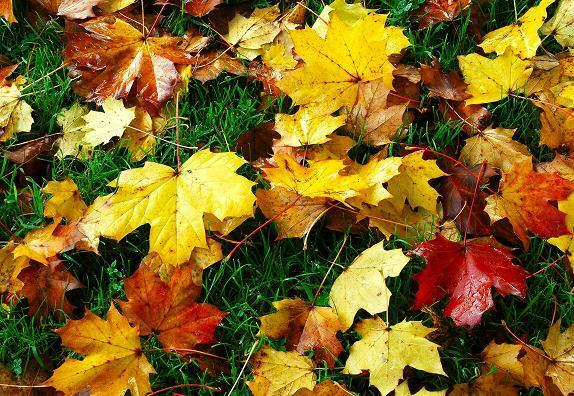 Autumn leaves can be a very beautiful addition to any street view or landscape, the carpet of leaves on lawns, paving, decking and driveways make you to love this season, even if the days can get a bit miserable. The days are a bit shorter and cooler but, the weather is still beautiful, having the smell of the winter already in the air. 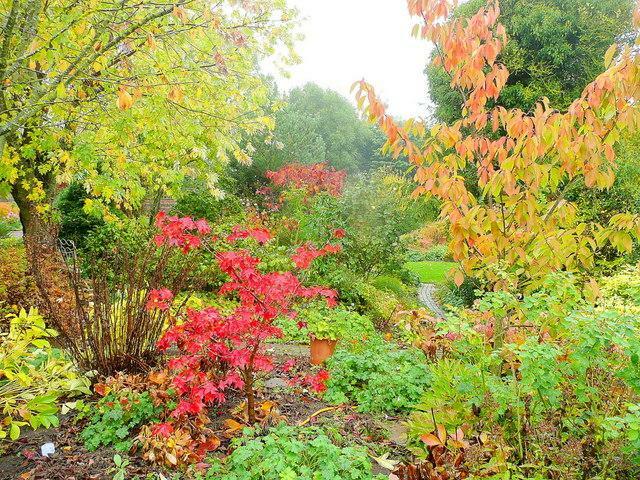 If you are after an autumn garden, then autumn is the perfect time to select plants in the colours you prefer, and it is also the best time to plant them while the soil is still warm. 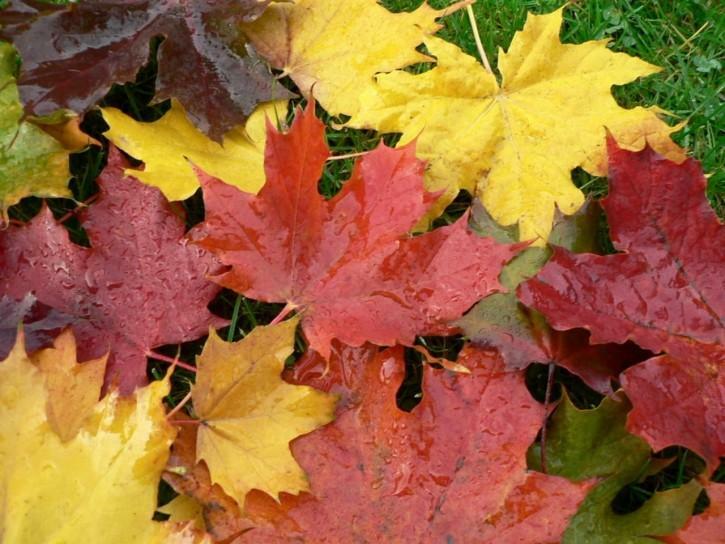 Autumn is also a prime time for garden care, for feeding, trimming and watering your plants as well as cleaning up the garden shed and gardening tool as preparing for the winter months. When planting trees, shrubs or other potted plants dig your planting hole 1.5 -2 times bigger than its pot and at least as deep as the pot. Before planting dig the soil over about 30cm deep and mix it well with compost. If you use fertilizer always sprinkle straight onto the soil surface after planting, never put any fertilizer to the hole. The use of controlled-release fertilizer is recommended when planting, then water your plants in straight after planting. Make sure you water your freshly planted plants regularly, don’t let them dry out, once their root system settles in, you can ease the watering. Before the cooler weather arrives tidy up your garden by trimming off the unwanted branches of your trees and shrubs to restore their shapes. There is still more time for new growth and they will harden by the time the winter starts. Enjoy the autumn chores and working in your garden while the weather is still pleasant outside, and by tidying up your garden now your plants will provide you with great satisfaction!